Congestive heart failure (CHF) is a heart failure in pumping the body's blood supply. This happens because of abnormalities in the heart muscles so it can not work normally. During this time, heart failure is described as a person's heart condition that stops working, in which case it stops beating. In fact, heart failure means a heart's inability to pump blood or the inability of the heart to meet the normal blood quota the body needs. The heart has four spaces that have each task. Congestive heart failure is left, right, and mixed. In patients with congestive heart failure on the left, the left lower chamber or left ventricle of the heart is not functioning properly. This section should drain the optimal blood throughout the body through the arterial blood vessels. Because the function of the left chamber is not running optimally, then there is an increase in pressure on the left portico and surrounding blood vessels. This condition will create fluid buildup in the lungs (edema). Further fluid buildup can also form in the abdominal organs and legs. This situation then interferes with the performance of the kidneys so that the body contains more water and salt concentration than needed. In some cases, the disease may also not be due to the failure of the lower left chamber of the heart in pumping blood. The inability of the left ventricle of the heart in relaxation also sometimes causes it. 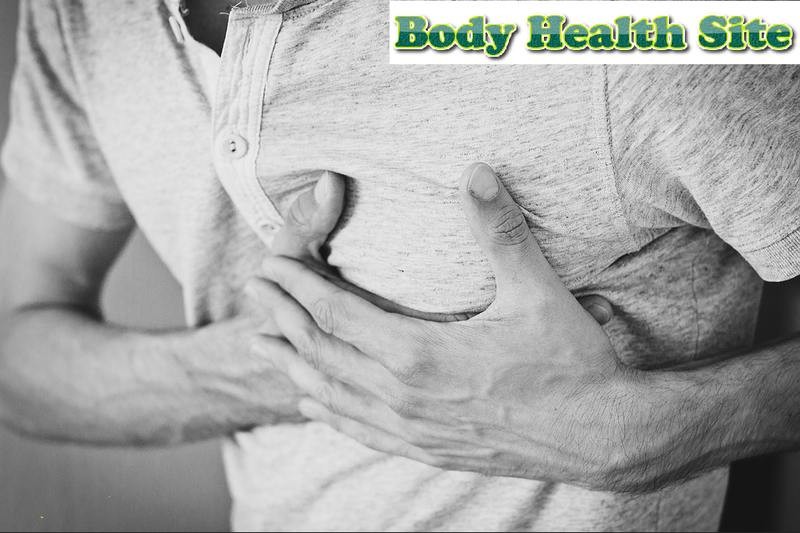 Being unable to relax, there is a buildup of blood when the heart does back pressure. What are the symptoms that appear? If the condition of the patient continues to worsen, there are some symptoms as below. A person's breath becomes short because the lungs are filled with fluid. Furthermore, if the patient experiences symptoms as below, then congestive heart failure can be said to have reached severe conditions. Spreading pain in the chest through the upper body, this condition can also indicate a heart attack. The skin turns bluish because the lungs lack oxygen. What Dangers Are People Facing Congestive Heart Failure? Arrhythmias or heart rhythm disturbance may be suffered by patients with congestive heart failure. One of them is due to the occurrence of atrial fibrillation in which the heart hall is fast and irregular. This atrial fibrillation can affect about one-third of patients with chronic heart failure. If patients with congestive heart failure then suffer from arrhythmias, then the patient will be at high risk of stroke. She is also susceptible to complications, namely thromboembolism. One of the organs that can experience failure is kidney function. This occurs because, in patients with congestive heart failure, blood flow to the kidneys will be reduced. If no anticipation or treatment, this will lead to damage to the kidney or kidney failure organs. The risk of sudden death in people with heart failure of any type is also very high. In fact, sudden death in people with heart failure can occur at any time, including during sleep. There are allegations that link the arrhythmia of the heart chamber. But until now the cause of sudden death in heart patients is often still difficult to determine especially if it happens outside the hospital. Chronic heart failure, including congestive heart failure, is a significant contributor to mortality in the world. About 2-3 of 10 people suffering from early to intermediate heart failure end up dying each year. While those suffering from heart failure are at a severe level, about half are unsaved. 0 Response to "Congestive Heart Failure: Killer Silently"